Michael W. Seales Siding, Inc. Comment: Need gutter guards/filters for home and garage. Window Tree of Louisville, Inc. Integrity Home Improvement Co., Inc.
Louisville Gutter Cleaning & Repair Services are rated 4.62 out of 5 based on 734 reviews of 28 pros. 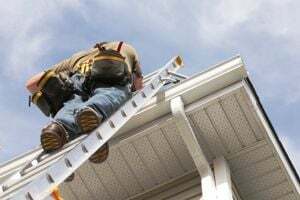 Not Looking for Gutters Contractors in Louisville, KY?